Kenny Roberts and Kenny Roberts Junior, Graziano and Valentino Rossi and Ron and Leon Haslam are all father and sons to have raced in the Grand Prix world championship. Now Niall and Taylor Mackenzie can be added to the list after the 17-year-old secured a ride in the final 125GP series in 2011. Mackenzie, who finished 21st as a wild card in the final race of the season in Valencia last month, will ride for the World Wide Group squad next season. The Leicestershire-based Scot has clinched a two-year deal so will also contest the inaugural Moto3 campaign in 2012 when 250cc single-cylinder four-stroke machines replace the current two-stroke 125GP format. 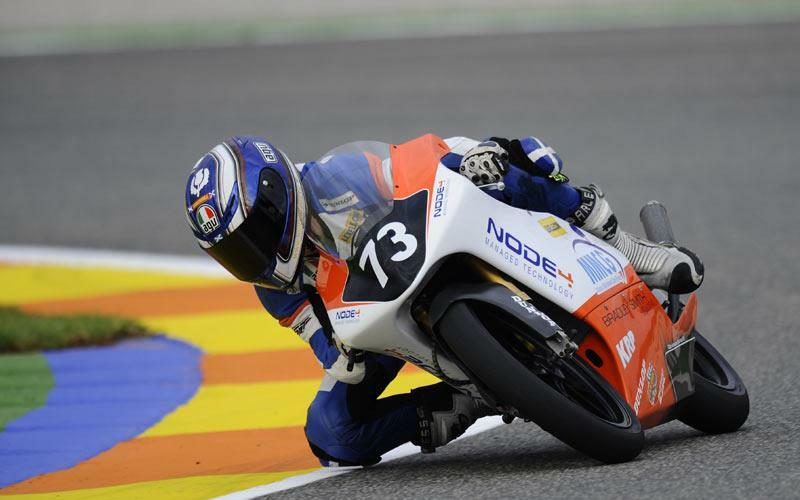 Taylor finished 15th overall in last season’s Red Bull Rookies Cup with a best of fifth place. Father Niall won the MCN British superbike three times between 1996 and ’98 for the Cadbury’s Boost Yamaha team and scored seven podiums in the 500cc class.